It is true that using a home appliance can simplify your life in several ways. However, there are still many people in India, who find it tough to afford a costly home appliance like a washing machine. Manufacturers such as Whirlpool, Samsung, LG, IFB, Videocon, and Bausch have cheaper washing machines for people with a limited budget. However, their minimum prices are still beyond reach for many. 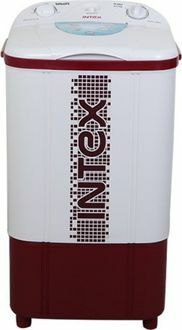 Some manufacturers have come up ultra-low priced washing machines. These companies include DMR, Onida, Intex, and Haier. Their products are quite good and come up with just the necessary features such as standard pulsate washing type and top load features. 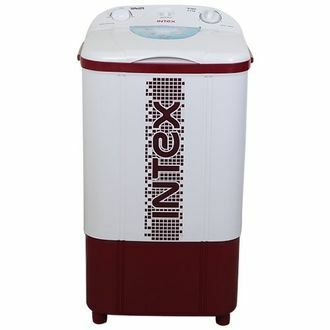 Do visit us to get an idea about the complete price list of 4 Washing Machines Below 5000, which was last updated on 25th April 2019. Life without a washing machine cannot be considered at all. You can find a washing machine in almost every home in this modern era. 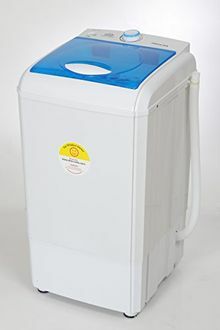 Visiting different stores in search of a good quality and affordable washing machine is a rather time-wasting technique. You can prefer online shopping and choose one of the various online shopping websites such as Amazon, Flipkart, Shopclues, and Tata Cliq. 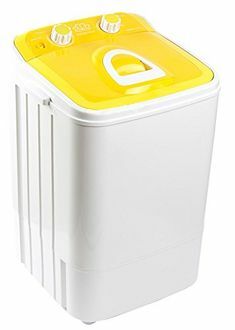 These sites come up with occasional offers that can help you save some money while shopping for your favourite washing machine from the comfort of your home. Also, you can compare the price and buy your ideal appliance at the lowest price.